Although never mentioned by name, God’s presence permeates much of Esther’s story, as though He were bending circumstances to His will. Read more about the book of Esther. Do you need to take a stand against something or someone? Are you fearful of what may happen? Take a page from Esther’s story and ask the Lord for courage. He will give you the strength you need. The plot is thickening. The Jews have been told that their days are numbered. This called for one person to stand alone in the gap. 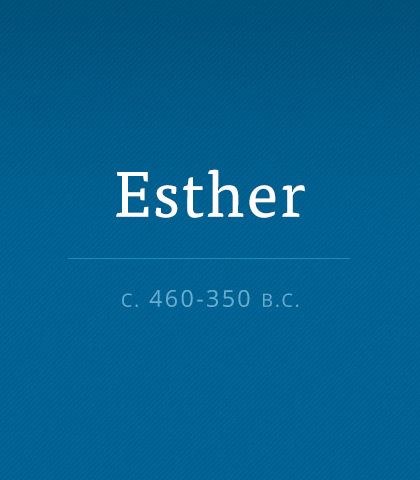 You guessed it: Esther.